"In my lab, we study the regulation of longevity using C. elegans as the animal model," said corresponding author Dr. Meng Wang, professor in the Huffington Center on Aging, of molecular and human genetics and Robert C. Fyfe Endowed Chair on Aging at Baylor College of Medicine. "In this study, we looked for answers at the cellular level, investigating how intracellular compartments of the cell work together to keep the cell healthy and living longer." 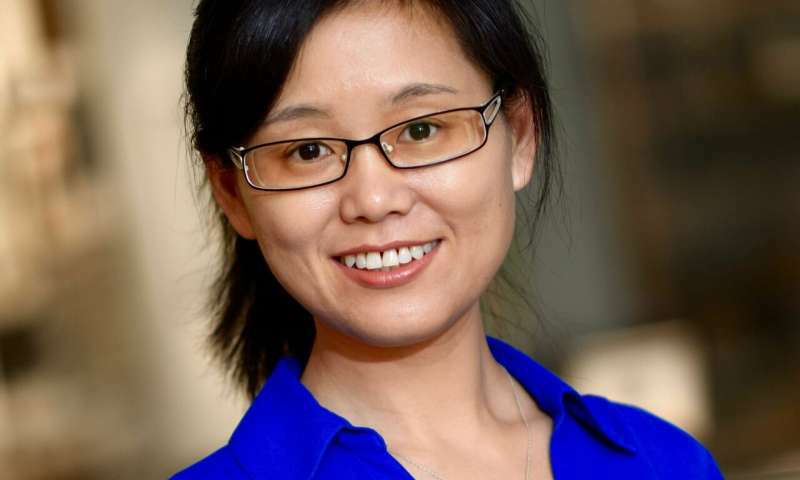 "In our previous work we found a specific lysosomal lipid signaling pathway that promotes longevity," said Wang, who also is a member of the Dan L Duncan Comprehensive Cancer Center and an investigator in the Howard Hughes Medical Institute. "Here we found that inducing this lysosomal signaling pathway activates specific mitochondrial genes, which in turn trigger a metabolic switch from using glucose to using fat as energy source, as well as other responses." "Overall, the worms become leaner because they use lipids instead of sugar and at the same time they are better protected from oxidative damages. The result is that they have extended, healthier lifespan," Wang said. "This work is the first to show how lysosomes talk to mitochondria to regulate longevity." "Cellular organelles are very dynamic; they communicate with each other by physical interaction and/or by biochemical communication," Wang said. "We think that during the aging process, this communication is disrupted, leading to a halt of communication or miscommunication between the organelles, which, in turn, can lead to metabolic problems, disease and aging. If we can understand how organelles communicate, we may find ways to help them to continue their conversation in ways that help the organism live healthier, longer."